Contemporary design is more than ‘just design’ nowadays. It’s a synergy of many elements, such as functionality, technology, and quality. Together, these elements result in the perfect product that is tailored to our practical needs, while displaying a stunning form, which answers our need to surround ourselves with beautiful objects that compliment our interiors. This synergy creates products that fascinate us, while making us feel good in our homes. Some customers want minimalism and simplicity. Others want explosions of color and the avant-garde. Some prefer classic and safe colors and forms. 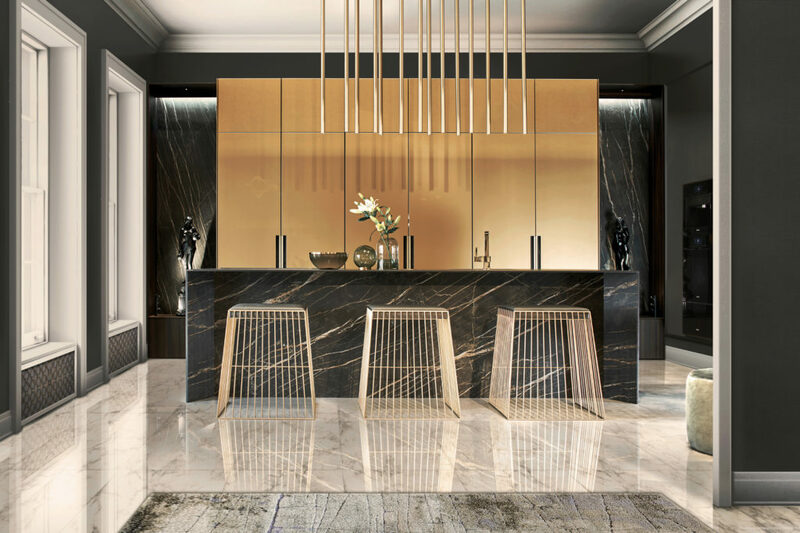 Undoubtedly, the answer to all these needs, especially when creating custom interiors, is ernestrust brand, which celebrates its 50th anniversary this year. 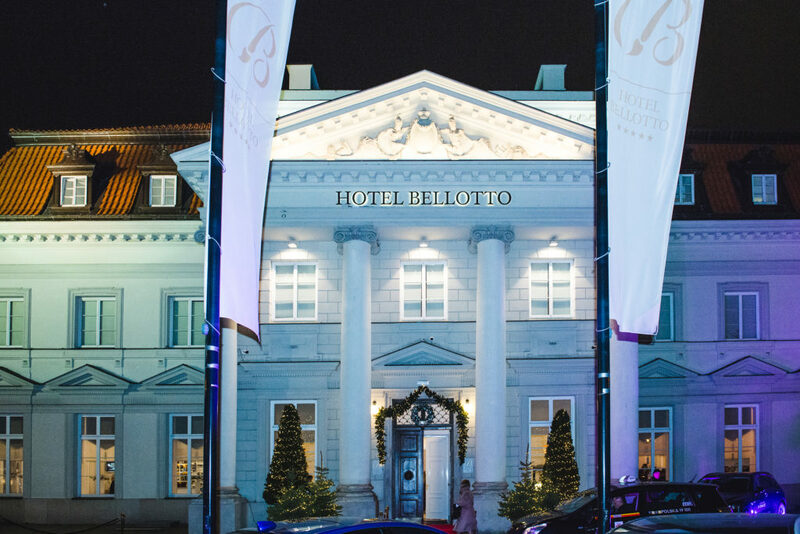 The anniversary celebrations started as early as the end of 2017, with the unveiling of new products, as well as the bold, new venture of creating interiors using gold, silver, copper and platinum materials, which now dominate interior design across the industry. The risks that they took back then have definitely paid off. 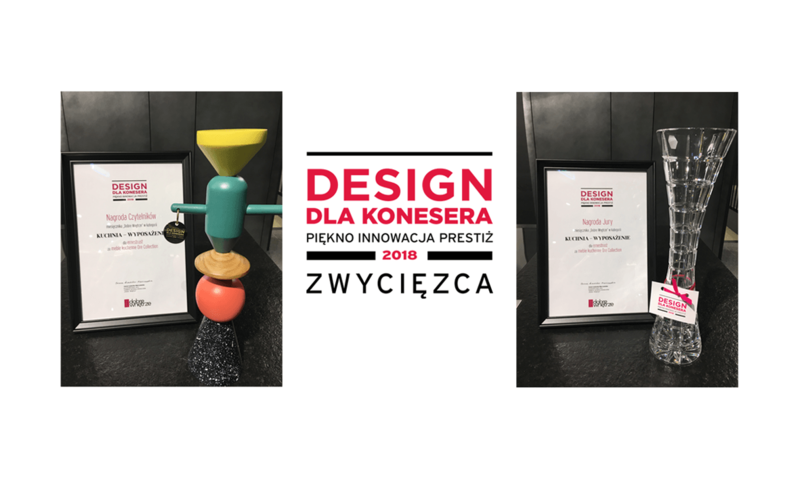 Now, their original collection, Ore, has won over the readers of Dobre Wnętrze (Good Interior) magazine, as well as the Jury at the Design dla Konesera (Design for the Connoisseur) contest. 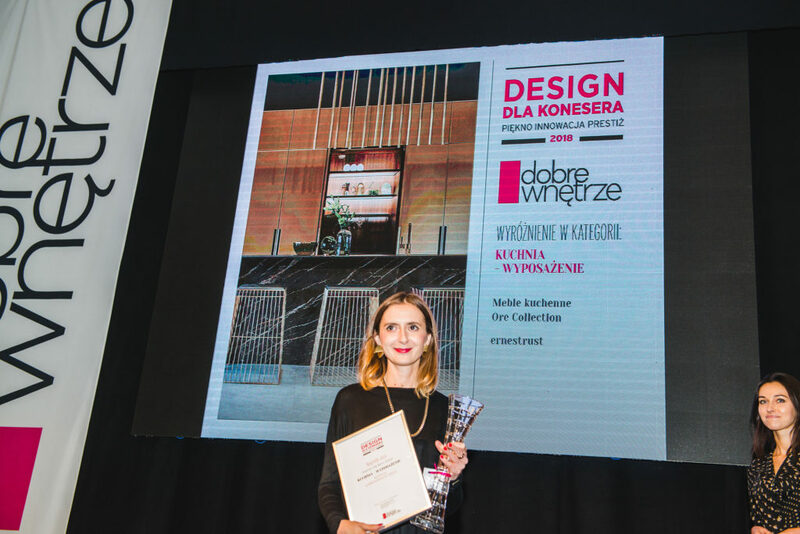 During this year’s Design dla Konesera, the 6th edition of this contest, companies displayed the most interesting new products in the industry, as well as materials and objects that make our lives more comfortable and beautiful. In the KITCHEN category, the indisputable winner was ernestrust brand with its unique collection, Ore. 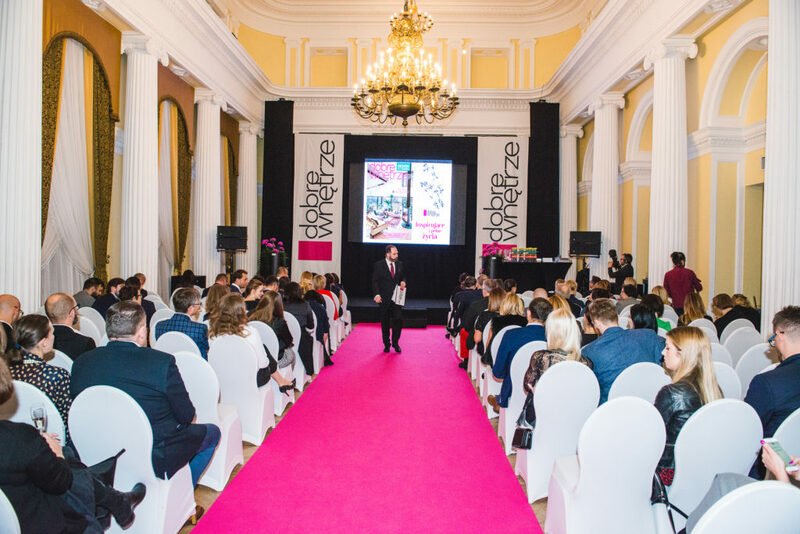 The Ore Collection won both awards—the one given by the readers, and the one awarded by the contest’s Jury. 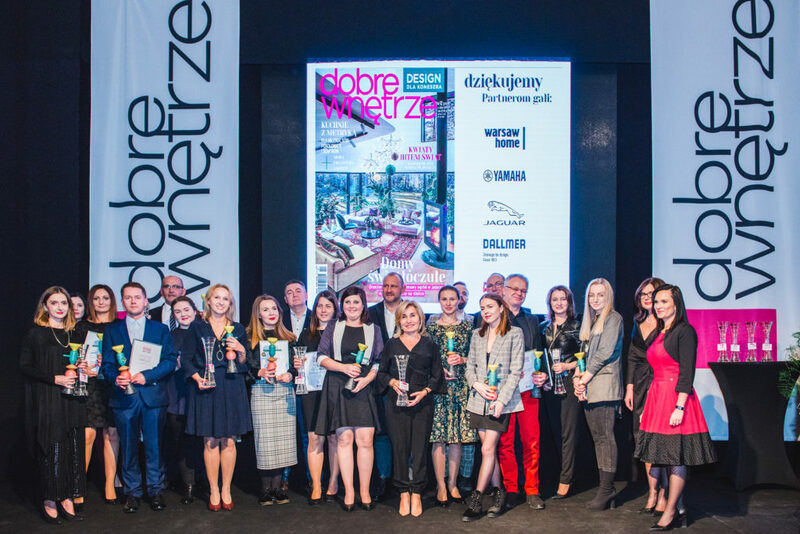 This is an eminent distinction, and an acknowledgment of the work—for over 50 years—of a Polish brand that today is setting trends in both domestic and international markets in the premium kitchen segment. The name of the winner—The Ore Collection—is a reference to the creation and originality of the most valuable type of materials. The reproduction of precious metals, achieved by using innovative techniques and modern technology, is perfectly in sync with current trends. The inspirations for this special collection were: gold, silver, platinum and copper. Discovered around 5000 years BC, these precious metals are synonymous with wealth, eternity, prestige, divinity and elegance—all of these characterize the RUST company’s new collection. An original RUST lacquer finish, which resembles metallic gold, is used on cabinet doors. On one hand, this finish is dramatic, but on the other, it fills the interior with the luster and warmth sought after by modern consumers. The cold colors of silver and platinum, done with a craftsman finish, are something for those who aren’t afraid to dazzle and want to achieve a unique and one-of-a-kind interior for themselves. A copper color, in an original RUST finish, is a solution for those who follow current trends and are fond of bold colors. Depending on the finish and form, this material can be used in large loft spaces, as well as in small kitchens in the style of Parisian apartments.